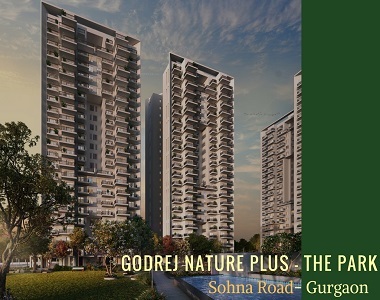 Godrej Groups welcomes you all to the most exclusive address Nature Plus in Sohna Road Gurgaon. The upcoming premium residential development is all set to bring something fresh and exciting to set a new benchmark in the realty sector. The upcoming residency is planned brilliantly and best in terms of construction and features both. Spread over lush 17 acres of land area, the newly launched development offers 2 and 3 BHK premium homes equipped with all the modern and premium fixtures. Today, homebuyers look for the green living options that make them living close to nature in a pollution-free environment. 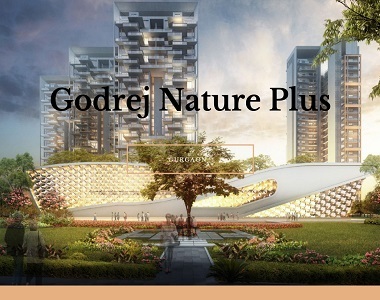 The Godrej Group has applied the same in their Nature Plus project and offering the beautiful homes surrounded by lush green landscaped gardens and open spaces. The development offers you a happy and healthier environment. The whole complex is planned to keep in mind the nature and well-being of the residents. The homes are very spacious and all the units are at corners that open up to the central greens. The themed gardens and central greens at the complex are enough to mesmerize you. Apart from this, the world-class security features at Godrej Nature Plus is amazing and keeps you and your family safe and secured 24 x 7. Dog patrolling is also done to avoid any mishaps. The luxury homes are designed for the high-end buyers and those who have a great taste in luxury. The property is customized with all the latest amenities to enhance the lifestyle of the residents. If you wish to live your housing dreams, then you must have a look at this Property in Sohna Road Gurgaon. Well, this is an affordable housing option that is designed to offer you the best in your pocket. 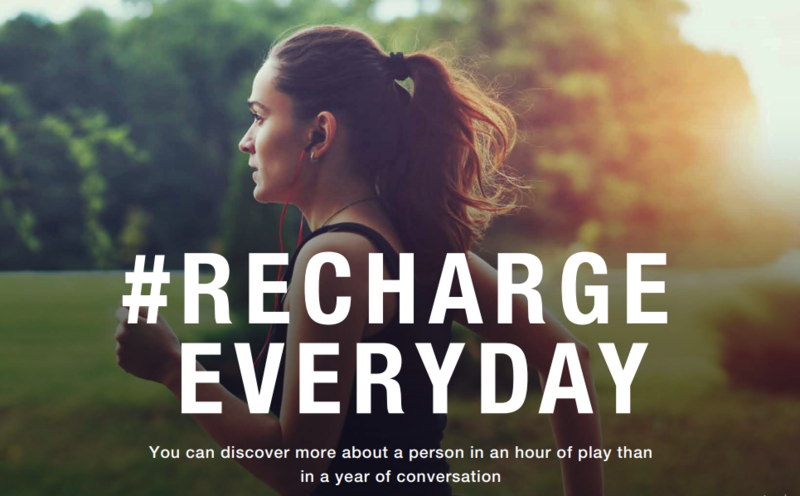 The A-grade amenities offered by Godrej Group in this property are truly blissful. Each unit at the complex is designed with the adequate floor planning that will let a good amount of daylight and natural air to reside in to reach all the corners. The optimum usage of space in every nook and corner of these homes are superb that you will love to see while you move to these homes. 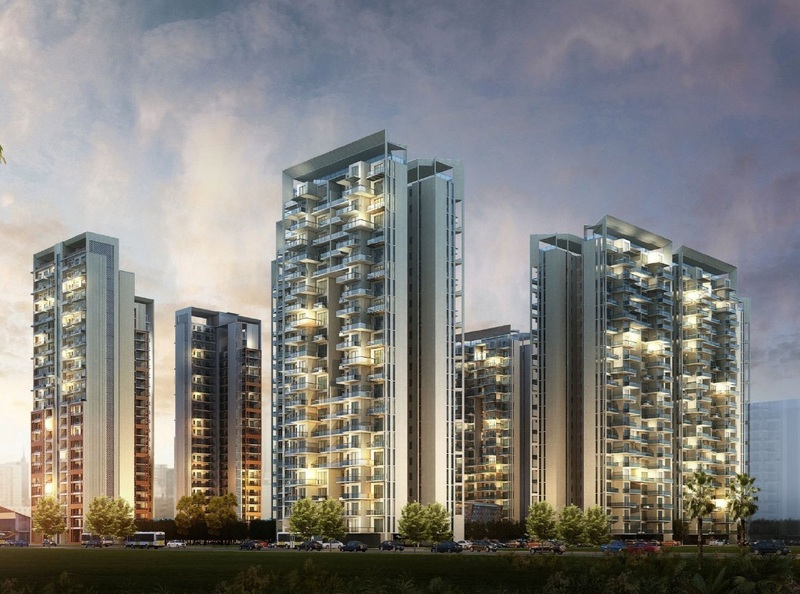 The high-rise towers are smartly positioned where each unit will get a green view of the green landscapes. Whenever you will enter Godrej Sohna Road complex, you will love to gaze at the themed gardens and water bodies. These views will let you forget all your metal tensions after you reach home. The fragrance of beautiful flowers and trees will amaze you while doing a casual walk here. The sit-out zones are planned all over the complex where the residents can sit and relax while socializing with other residents. Getting all these amenities with a luxury home at just Rs. 70 lakhs onwards is no less than a dream come true for the end-users. And, this price is only for a few early birds. Only a few units have left now and property prices are also expected to increase very soon. So what are you waiting? Have a look at these homes and make a smart investment decision.